Copper lanterns and candle holders, like those in the good old days. This material is almost forgotten and is shown off to its best advantage especially when the candle light is reflected in the red copper sheen. 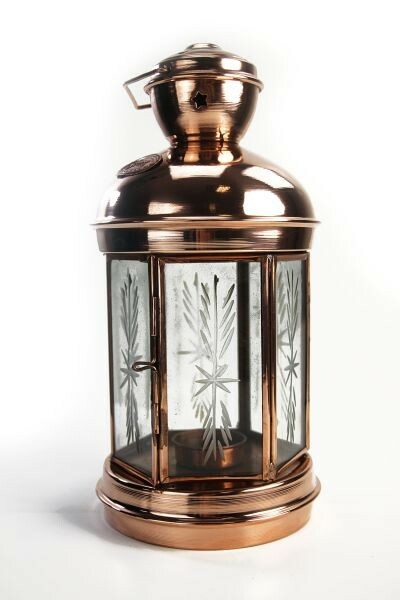 In this Destillatio shop category we offer you a really good selection of different lamps and lanterns made of real copper. Like in the olden days! Beautiful craftsmanship and unique articles!